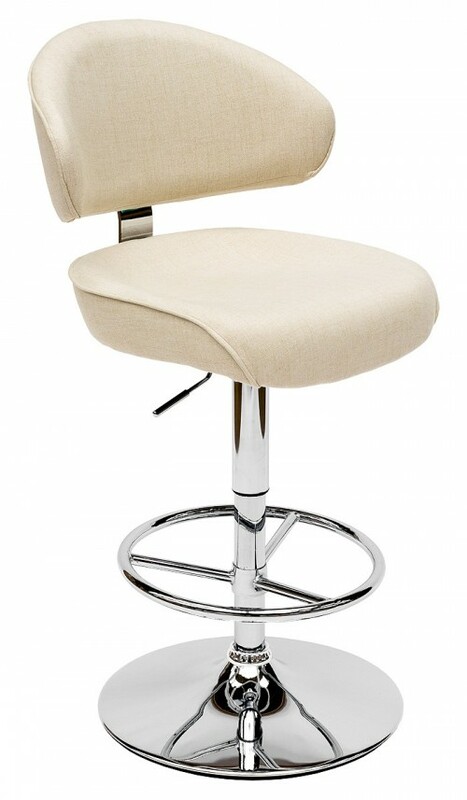 The Casino bar stool can be customised by our in-house team of upholsterers to your specifications with a large selection of in-house fabrics to choose from, or apply your own fabric to add a more personal touch. Lead Time approximately 4 - 6 Weeks, please enquire for time sensitive orders. 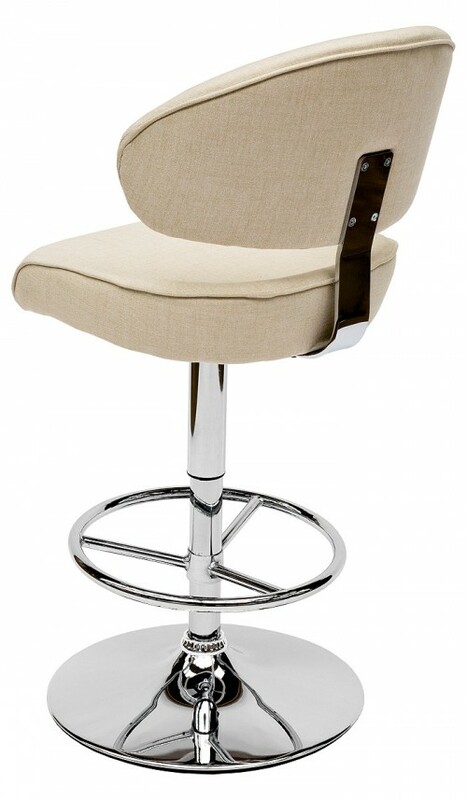 Images shown with fabric : Arran Oyster Fabric with optional extra : piping to seat and back rest. Extra images shown with fabric : Lustro silver, chalk and gold.